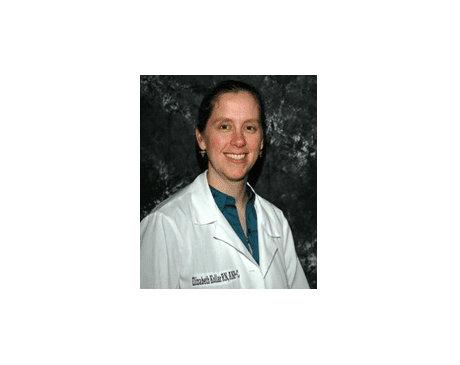 Elizabeth Kollar, ANP-C, is a certified adult nurse practitioner who offers a host of medical services to the women and men of Long Island, New York. As a core member of Evia Medical Center in Smithtown, New York, Kollar specializes in internal medicine and integrative medicine. She provides patients with urgent medical care, routine follow-up visits, and nutritional and weight loss counseling. Kollar earned her bachelor’s degree in nursing and her Master of Science as a nurse practitioner from the State University of New York at Stony Brook. Prior to completing her nurse practitioner (NP) training, she worked as a registered nurse for more than eight years at Stony Brook University Hospital, working with adult and geriatric medicine patients. Kollar received part of her NP training under the supervision of Dr. Augoustiniatos and subsequently followed her to Evia Medical Center, where she served as an adult nurse practitioner since 2006. Kollar is a member of the American Association of Nurse Practitioners, as well as the Nurse Practitioner Association New York State and its Long Island chapter, NPALI. She regularly attends various continuing education events in internal and integrative medicine. Beyond nursing, Ms. Kollar has been a member of the East Farmingdale Volunteer Fire Company since 1996, is still an active firefighter and EMT-B, and has held the positions of rescue lieutenant and rescue captain.